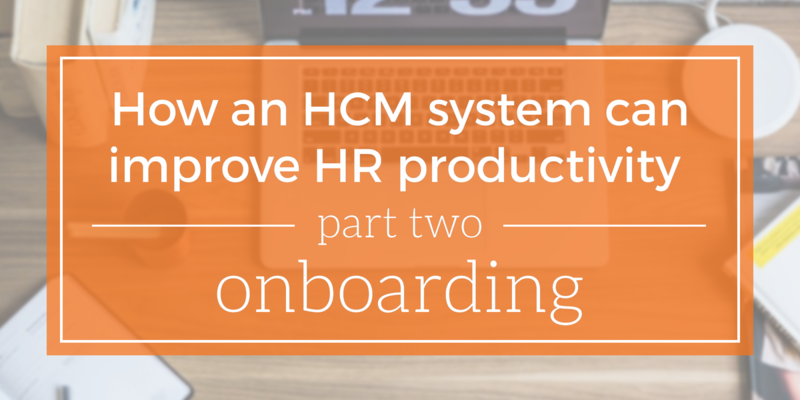 As an HR manager, onboarding new employees means you’re responsible for creating the landscape for newcomers. You’re also setting the course for an organization to succeed and thrive. All that can feel like an arduous task. In a desperate attempt to manage the weight of your work, it may be tempting to pass some responsibilities off to the next busy middleman, or let them fall to the wayside altogether. It’s a story fraught with frustration and inefficiency. 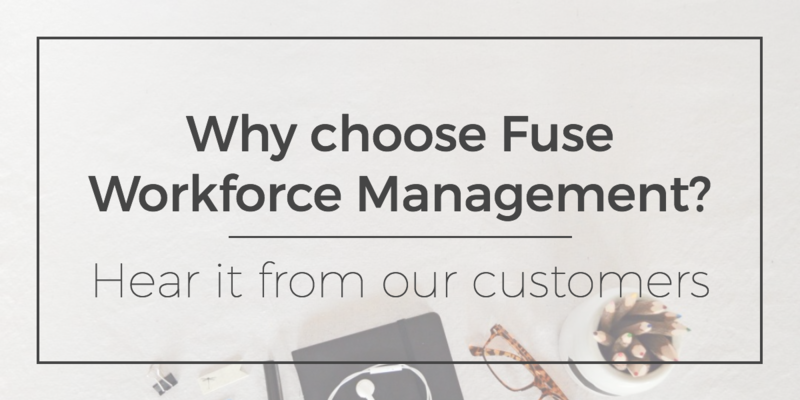 Unfortunately, this inefficiency happens too often when management lacks established processes and the right technology, and instead rely on manual processes or outdated systems. In reality, there are solutions that don’t cost an arm and a leg. With a Human Capital Management (HCM) system, you can effectively manage the employee lifecycle from pre-hire to retire. As new hires enter the mix, it’s crucial to establish a sustainable onboarding experience that contributes to positive performance and productivity. 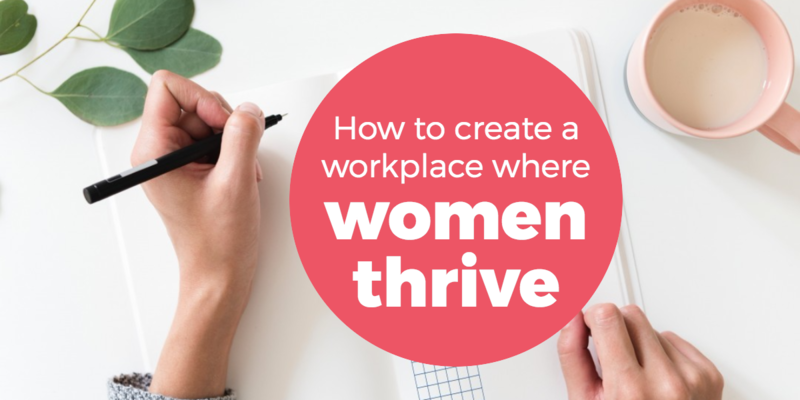 In the past several decades, women have made huge strides in the workplace. All it takes is watching a movie from the 1960s to see how differently we talk about the role of women in the professional world. The limiting language and low expectations our mothers and grandmothers heard growing up sounds harsh to modern ears— a great sign that we’re on our way to a more egalitarian culture for future generations of women. Next hurricane season, don’t expect your pizza delivery in the midst of an evacuation. Despite a current administration that favors employers, some ordinances passed and proposed in February went in favor of workers, including pizza delivery guys. In this article, we look to Texas and Florida for the latest in HR legislation, as we expect their changes to be the start of larger trends across the nation. We’ll also take a look at leave management’s biggest challenges and Fortune’s Best Companies to Work For list in 2018. Nearly a quarter of the way through 2018, and there’s a lot going on in the world of Human Resources. 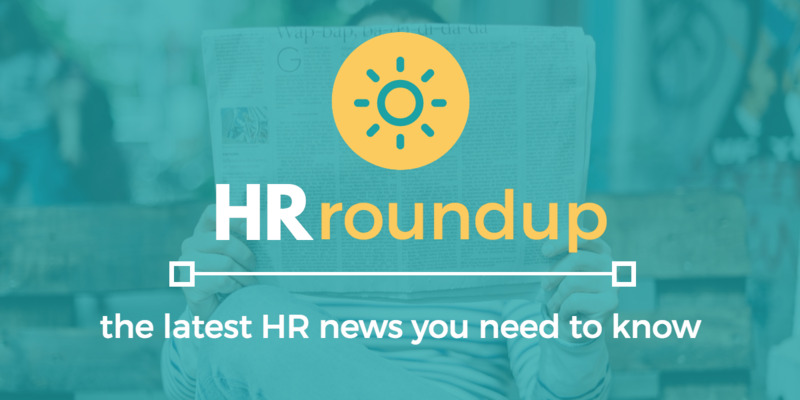 Keep reading for more HR news in our latest HR Roundup!